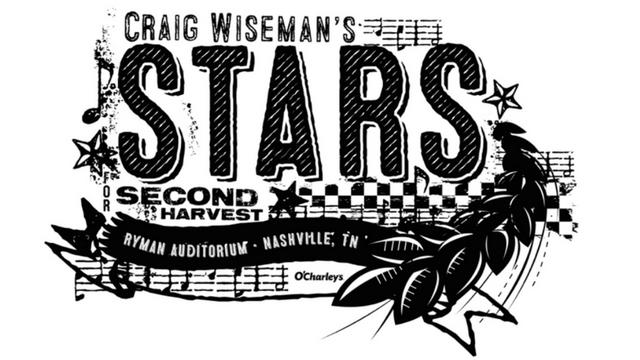 The 13th annual Stars for Second Harvest benefit took place on Tuesday, June 6, 2017 at the Historic Ryman Auditorium. The event was hosted once again by Craig Wiseman and featured headliner Blake Shelton along with Chris Lane, The Warren Brothers, and John Rich. The event raises money for the Second Harvest Food Bank of Middle Tennessee. The Second Harvest Food Bank of Middle Tennessee collects food for folks in need in Middle Tennessee. For the 2nd year in a row, Blake Shelton headlined the Stars for 2nd Harvest event. This year, he brought along his contestant from "The Voice" Lauren Duski.